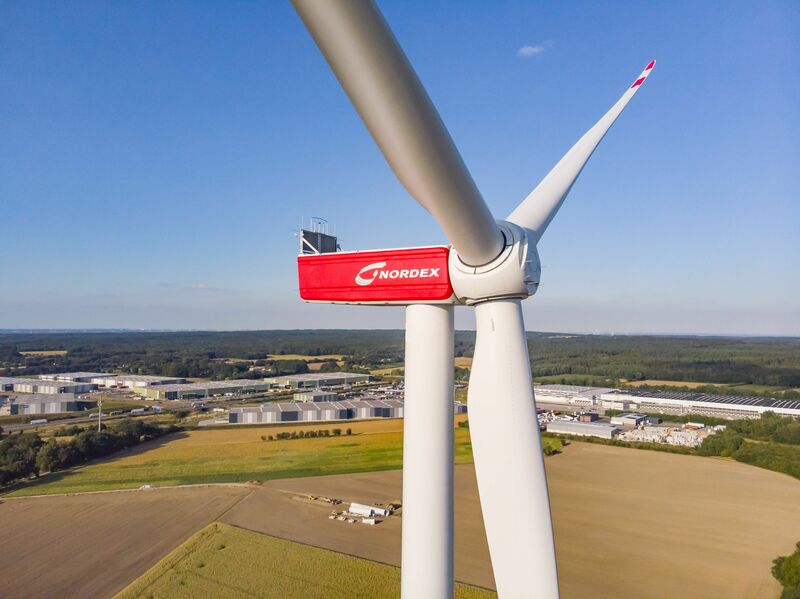 NORD/LB Norddeutsche Landesbank has successfully arranged a project financing for the 475-megawatt Nysäter wind farm project in Sweden of around EUR 375 million. 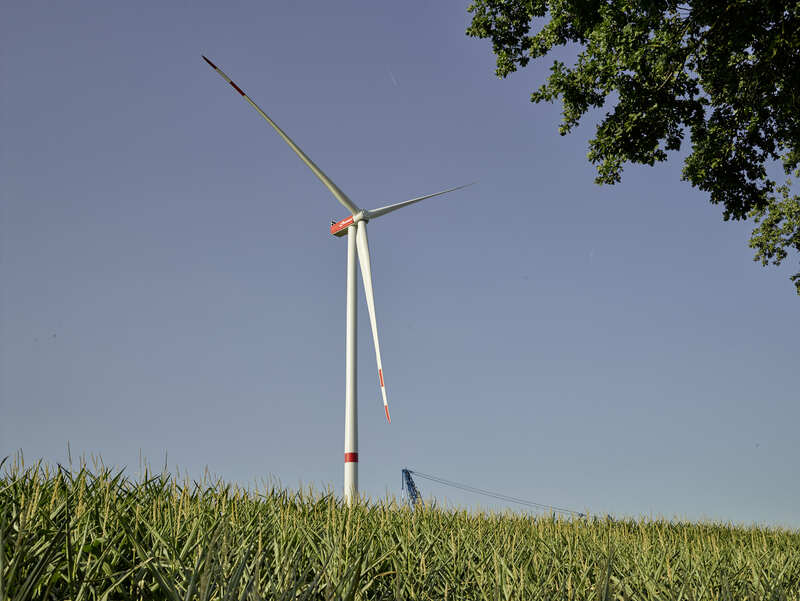 The wind farm project is one of Europe's largest onshore wind farms and will be built jointly by E.ON and the Swiss investment manager Credit Suisse Energy Infrastructure Partners (CSEIP), an experienced financial investor solely dedicated to the energy sector. Heiko Ludwig, Global Head of NORD/LB Structured Finance, commented: "We are thrilled to provide our partners CSEIP and E.ON with this financing to build this milestone project. The innovative financing combines our long history and global top position in renewables, particularly as market leader in PPA driven projects. This marks our fifth large scale PPA driven project in Europe over the past 12 months, supporting the build out of nearly 1.5 GW of subsidy free installed renewable capacity in Europe."